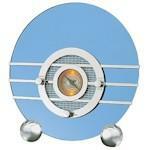 Crosley radios sold at the Radio Attic! 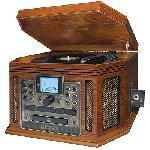 All Crosley radios sold at the Radio Attic since 2005 are shown on this page. 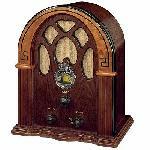 Click on any radio to see more. 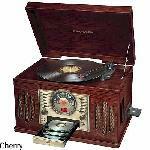 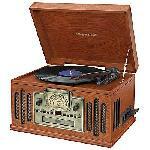 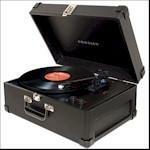 Click here to see Crosley radios FOR SALE at the Radio Attic. 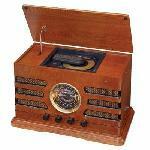 You are visitor number 1,039 to this page this year.